With May here, it’s time for another Met Ball to take over the Metropolitan Museum of Art in New York. This year’s theme – Heavenly Bodies: Fashion and the Catholic Imagination – is sponsored by Versace, and hosted by Rihanna, so will obviously be a huge event. 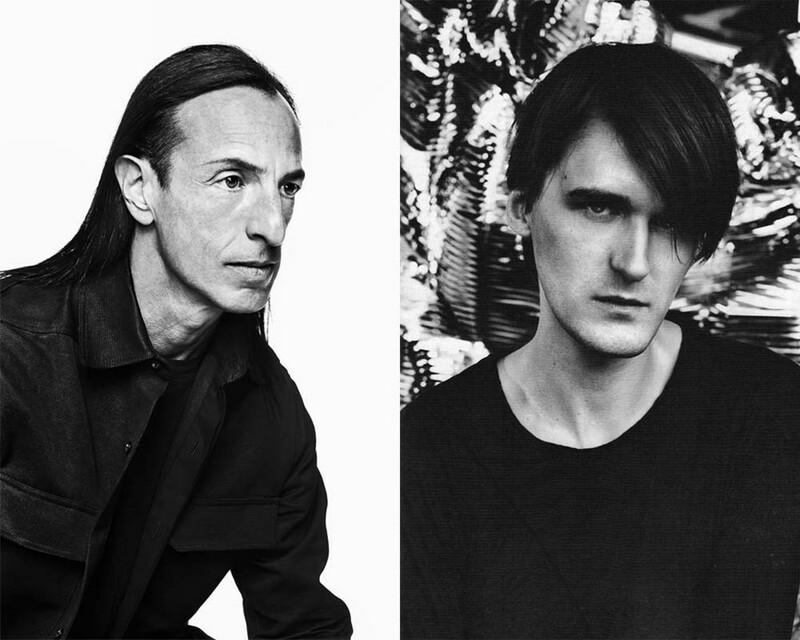 In preparation of Monday’s big event, independent specialist Byronesque Vintage’s founders Gill Linton and Justin Westover have set up a hotline to confess your fashion sins to cult designers Rick Owens and Gareth Pugh. When reaching the number, a voice message of both designers reading Depeche Mode’s “Personal Jesus” will play, also accompanied by documentary clips of cult worshipping. “There are a lot of fashion sins committed on the Gala red carpet every year and this year’s theme was literally a gift from God,” Linton explains to us. “We have a personal shopping service, which is a bit like being the priest taking confession for all the deadly sins.” Open from tomorrow, the hotline is your way of anonymously confessing your sins, be that your penchant for fashionable crocs, or thigh-high Uggs. And if that isn’t enough to make you a believer, the Met exhibition will surely have you praising God when it opens. To reach Rick Owens call +1 800 666 2498 and for Gareth Pugh +1 800 666 9524.